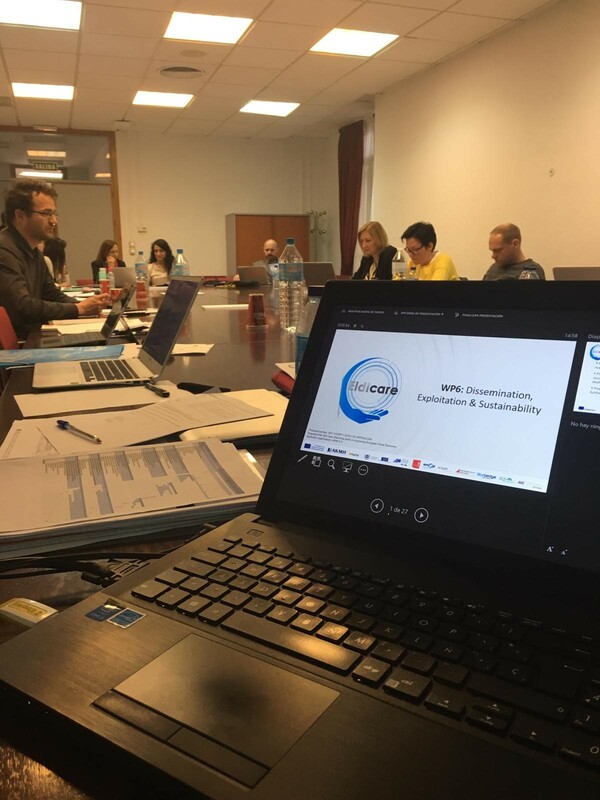 IHF was in April 10th and 11th 2019 in Malaga for the second meeting of ELDICARE, a “Sector Skills Alliance” funded by the European Commission under the Erasmus+ Programme – it brings together 12 partners from 5 Countries i.e. Belgium, Germany, Greece, Spain, UK. The ageing of Europe is stressing the need to professionalise the care-giving sector: with projections of one third of the European population above the age of 65 by 2080, care-giving is a growing occupation. The Eldicare Project aims at anticipating the skills needs of elder-caregivers and a more tech-oriented and innovative approach in training them. At the meeting, partners discussed quality assurance and financial aspects as well as dissemination and sustainability of the project. In ELDI CARE, IHF has an active role in dissemination activities, quality assurance, and organising conferences and promotion of results and deliverables.